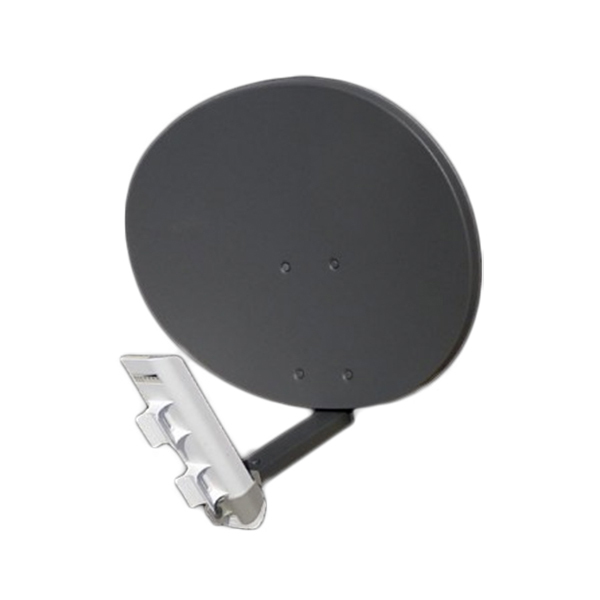 KP Performance Antennas provides Ubiquiti reflectors designed for the Nanostation M2, M5 and M365 and Loco Radios. KP's Ubiquiti 23 inch UB24EWIFIDB elliptical reflector has been made with the same quality, performance and attention to detail as our very well known industry favorite Cambium Canopy Claw Mount reflectors. These reflectors also feature an integral skew adjustment in addition to the elevation adjustment to help with complicated installations. The Ubiquiti radio mount is fully UV protected and guaranteed.